/ Intellectual Takeout originally published this story on April 13, 2017. April 19, 2019 | This April 1, Christians will be celebrating Easter, the day on which the resurrection of Jesus is said to have taken place. The date of celebration changes from year to year. Brent Landau is a religious studies scholar specializing in early Christianity. If you like reading this article, consider joining the crew of all reader-supported Evergreene Digest by contributing the equivalent of a cafe latte a month--using the donation button in the right-hand column—so we can bring you more just like it. Friday, June 15, 2018 | Philip Alston is the UN special rapporteur on extreme poverty and human rights. He traveled to the United States last December to some of our most destitute communities such as Skid Row in LA, poor African American areas in the Alabama, impoverished coal communities in West Virginia and to Puerto Rico. He issued his report on June 1, 2018. It should be front page news. Five million live in the absolute deprivation we usually associate with the developing world. John M. Repp writes for PeaceVoice and is an activist in Seattle. / Oct 29, 2014 | Put down the black and brown face paint. Step away from the bronzer 12 shades darker than your skin. 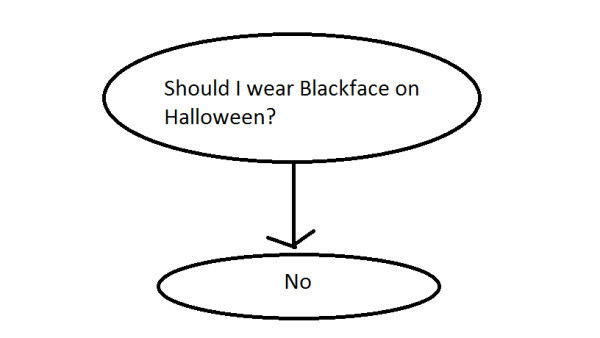 That is, if you're at all interested in not being a walking symbol of racism this Halloween. Wait, what's wrong with blackface? A lot of people, thankfully, don't need this question answered. To many, it's obvious that it's a lazy, non-funny costume bad idea with a depressing history that is the opposite of celebratory. People have even made very simple visual aids to communicate this. / Jenée Desmond-Harris, a John S. Knight journalism fellow at Stanford University who was a staff writer at vox.com and features editor at TheRoot.com, is a New York Times op-ed editor. 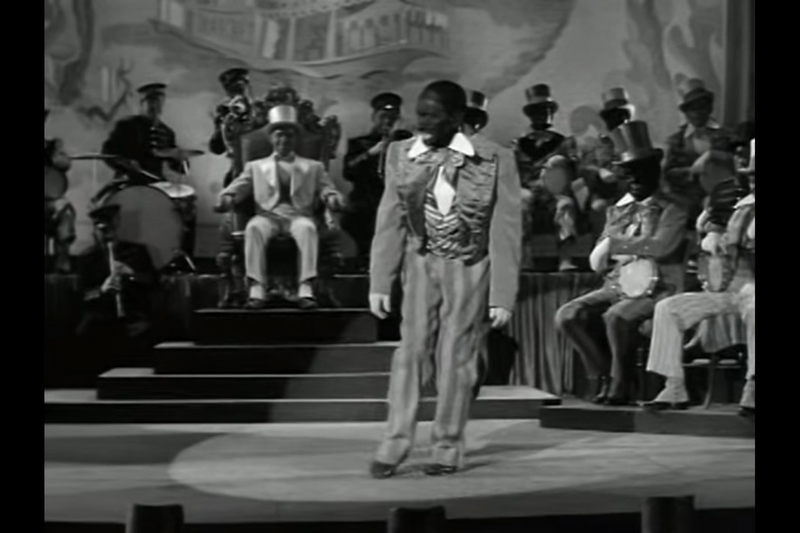 Read more about Don't get what's wrong with blackface? Here's why it's so offensive. Like many other independent news and media sites, Evergreene Digest has noticed a decline in the number of people looking at articles due to censorship by Google and Facebook. Independent journalism has become the last bastion in seeking and telling the truth as government and corporate lies are promoted by the mainstream corporate media. Please support us now and share articles widely if you believe in democracy of the people, by the people, and for the people. Mar 21, 2016 | I want to discuss a popular TV show my wife and I have been binge-watching on Netflix. It’s the story of a family man, a man of science, a genius who fell in with the wrong crowd. He slowly descends into madness and desperation, led by his own egotism. With one mishap after another, he becomes a monster. I’m talking, of course, about Friends and its tragic hero, Ross Geller. David Hopkins: Author of short story collection We Miss All the Great Parties. Work in Chicago Tribune, D Magazine, Dallas Morning News, and Smart Pop.